Having enjoyed 22 years (and counting) of marriage, Alan is a firm advocate of the concept. He has lived in the Tunbridge Wells area his whole life and knows and loves many of the local wedding venues. A background in engineering explains his clear approach to camera technology and science. He trains enthusiasts and professionals at all levels and loves bringing clarity and simplicity to the subject. Several years of photographing on the London fashion scene, with models of all types including the occasional celeb, gives him a unique approach to shooting weddings. He still directs regular fashion shoots to try out ideas and techniques, and has built a fantastic team of models, hair & makeup artists and stylists, some of whom are available for weddings so if you need recommendations for hair or makeup just ask. He is always learning new skills and attends workshops and shoots with some of the greatest names in photography. Alan is utterly enthusiastic about anything he wants to do. He will bounce about for several days when he has a new piece of equipment on its way or a new idea to try out. He loves cooking and eating good food, from a simple homemade burger to a full-on multiple course dinner. As long as it has meat in it and possibly seafood too then he will be happy. And there has to be good wine. He's brilliant at making and fixing things. When you see our studio, be very impressed that he built the whole thing from scratch. Whenever we need something random like a bespoke platform to reach up to paint the top of the stairway or a hoist to raise a new cupboard into an upstairs window, he will disappear off to the workshop for an hour or so, there will be much drilling and sawing and he will emerge with something that looks a bit weird but EXACTLY does the job. He is very good fun to be around and brings a great energy to whatever is going on, as long as he has started the day with a proper cup of tea. Who else will you meet? Alan's wife Helen is often to be found at wedding fairs and answering the phone. 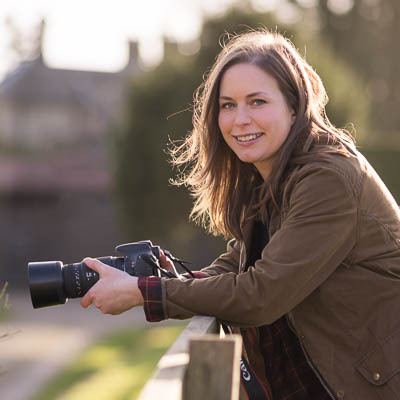 She loves meeting wedding couples and can answer pretty much any question you might have about your wedding photography. A writer in real life, she is also a long-suffering but willing model for Alan's many test shoots. 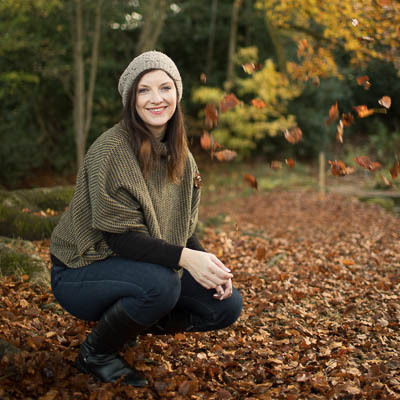 If you choose to have a second photographer it is likely to be the lovely Heidi Crundwell. 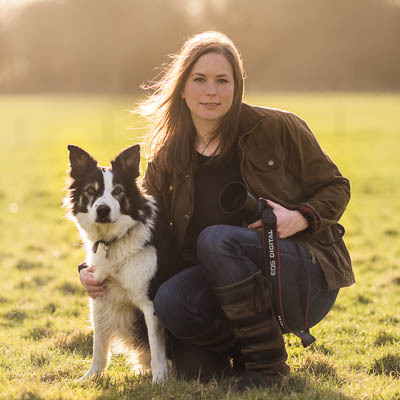 As well as being a wildlife & rural photographer, Heidi is an animal expert so if you are planning to have dogs, horses, owls or unicorns at your wedding then she is the ultimate handler. 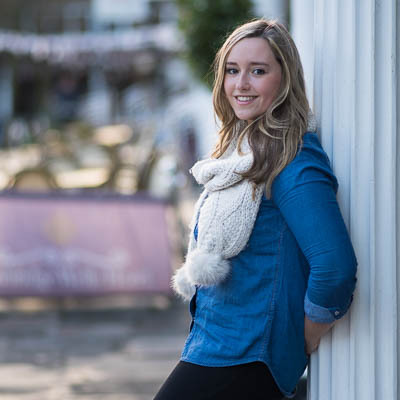 Emily Brown is a family & portrait photographer and also acts as second shooter for Alan. She is a wonderful force of happiness and positivity and will be as enthusiastic about your wedding as you are. 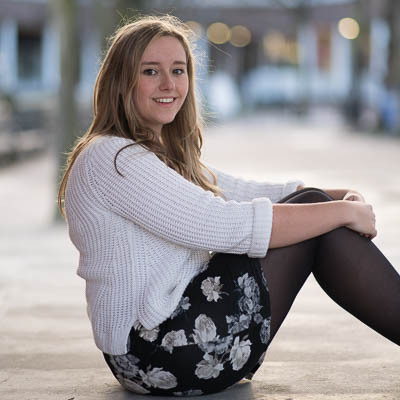 Both Emily & Heidi have been mentored by Alan and work with him on fashion shoots as well as weddings.